Here at BrickNerd we like to look back from time to time, and to holiday worlds of old. This is some fantastic work by builder RedRoofArt. 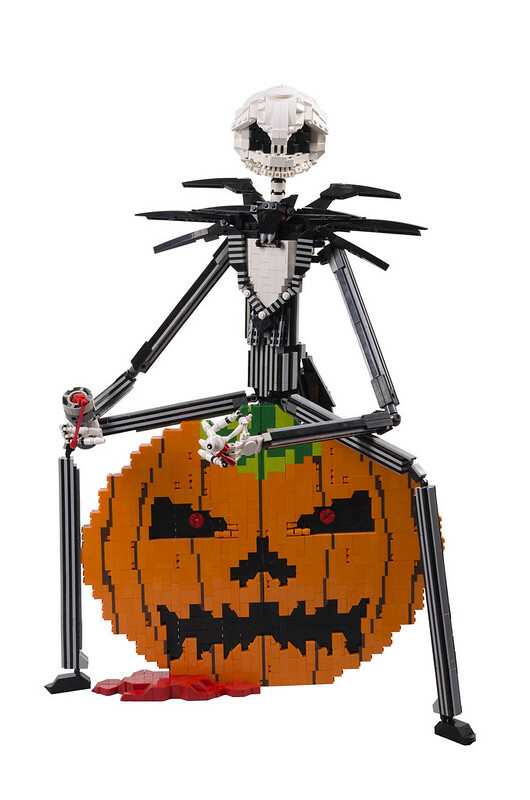 I am perhaps a bit biased, since I'm a huge Nightmare Before Christmas, Tim Burton, Disney and LEGO fan, so there was pretty much no way I was gonna not like this. It's technically MOCstalgia, since it was built in 2013/14, but these are new pictures of this phenomenal MOC. Click through for more views, it's worth it.